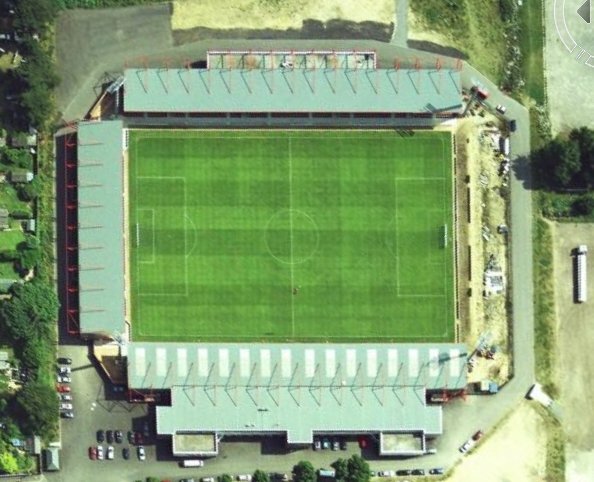 Take an aerial tour around Dean Court (requires Google Earth). A27 to the M27 to the A31. 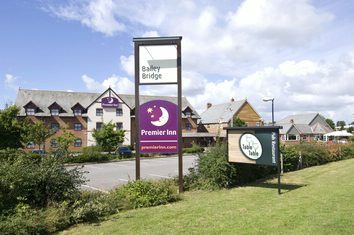 From the A31, take the A338 to Bournemouth at the Ashley Heath roundabout. Carry on straight over the flyover. 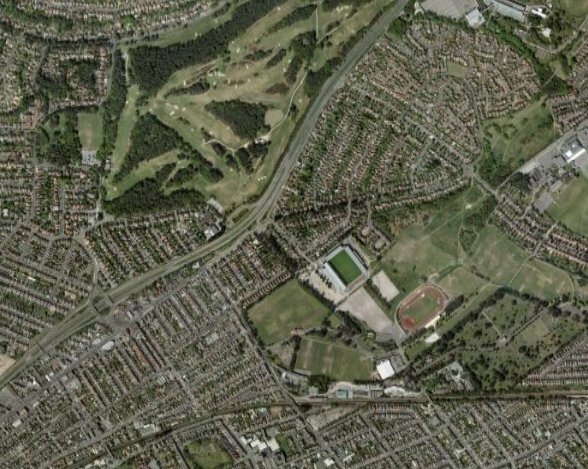 Take the next slip road of to the left (signposted Football Ground) to Kings Park. At the mini roundabout go straight across into Kings Park itself. A35 to the A338. On the A338 take to slip road to the Springbourne Roundabout signposted Kings Park. Take the 3rd exit of the roundabout, at the Fire Station, stay in the left hand lane and turn left onto Holdenhurst Road. Stay to the left and go straight through at the traffic lights (the Queens Park Pub should be on your right). Go around the small roundabout and into Kings Park itself. The nearest train station to Dean Court is Pokesdown which is a 15 minute walk away. 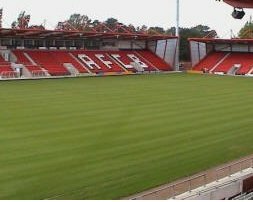 Most trains will arrive at Bournemouth Central which is about a half an hour walk to the ground. There is a council pay and display car park in Kings Park. 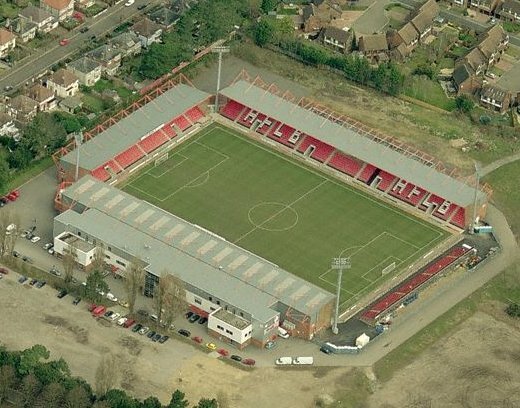 Email us to recommend any local attractions near to Dean Court and we will list them here. Highly recommended Mello Mello bar is a new bar which is situated on Christchurch Road, Bosombe a few minutes from the ground. Fans with all colours are welcome to Mello Mello bar. Email us to recommend any pubs and restaurants near to the Dean Court and we will list them here.